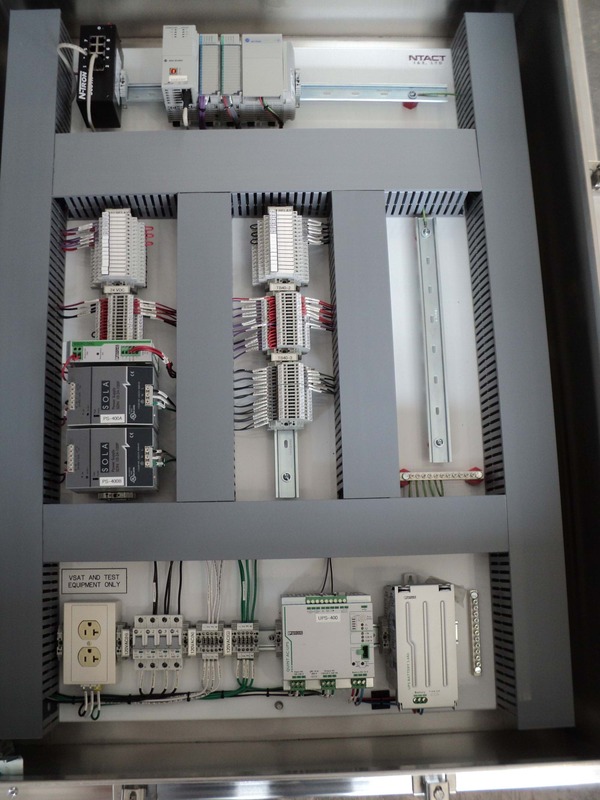 NTACT I & E, LTD is a full–service specialty contractor specializing in industrial instrumentation and electrical construction. 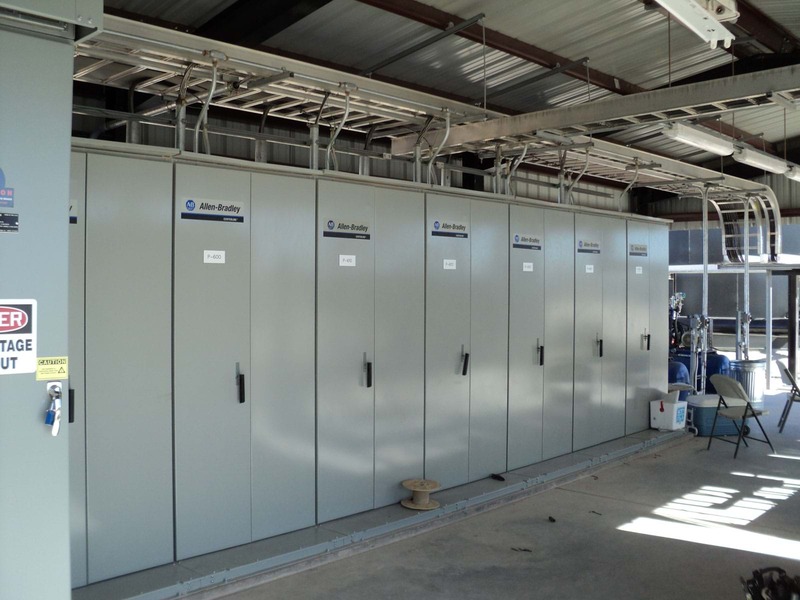 We provide grass root installations, plant modifications and expansion installations of a broad range of Instrument and Electrical systems, as well as operational maintenance primarily in the oil, natural gas and petrochemical industries. NTACT I & E is determined to provide skilled supervision & craftsmanship, safe workmanship practices and quality installations on all projects.